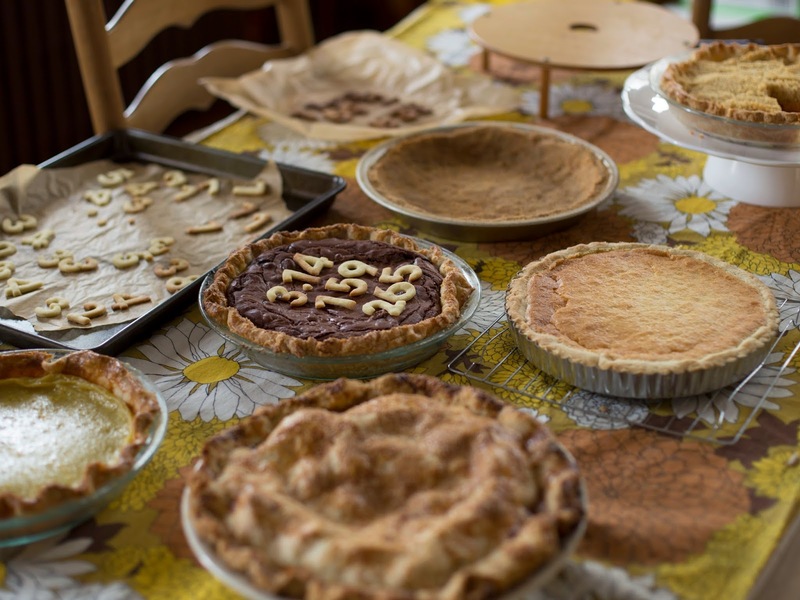 Nothing in the House: Pi(e) Day 2014! In the field of folklore, one way in which we define the traditional arts is as a community-based expression. We're interested in those cultural materials and happenings that arise out of a group of people and are upheld by a community. That could be anything from fiddle and banjo tunes to the labor lore of food service workers to the specific style of a group of graffiti artists. 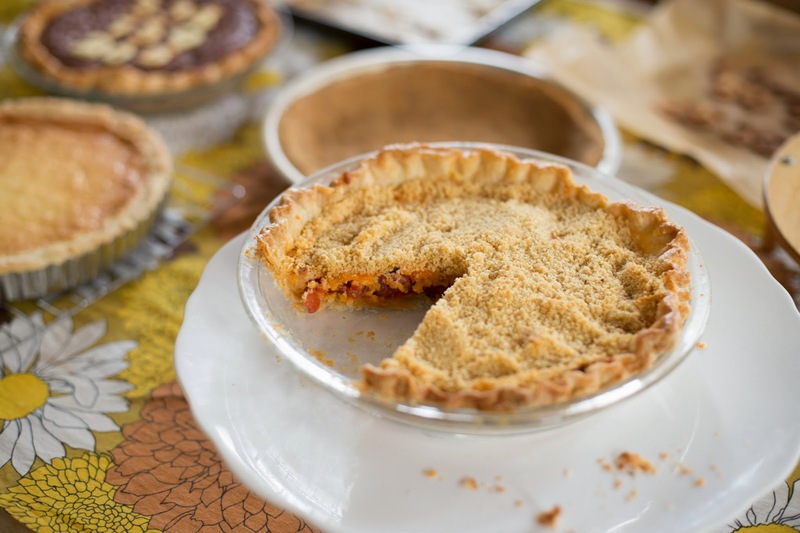 I think of pie too as a community-based expression, and like most (but not all) traditional art forms, they are best shared face-to-face, among people gathering together in community. 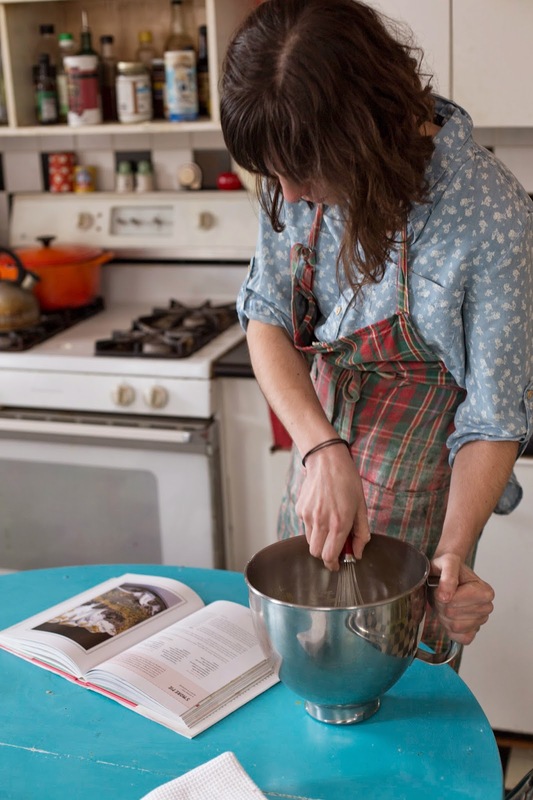 You can lean almost everything there is to know about baking from a book or the internet, but the times when you're sharing it, talking about it, experiencing it with others is when the real learning happens. 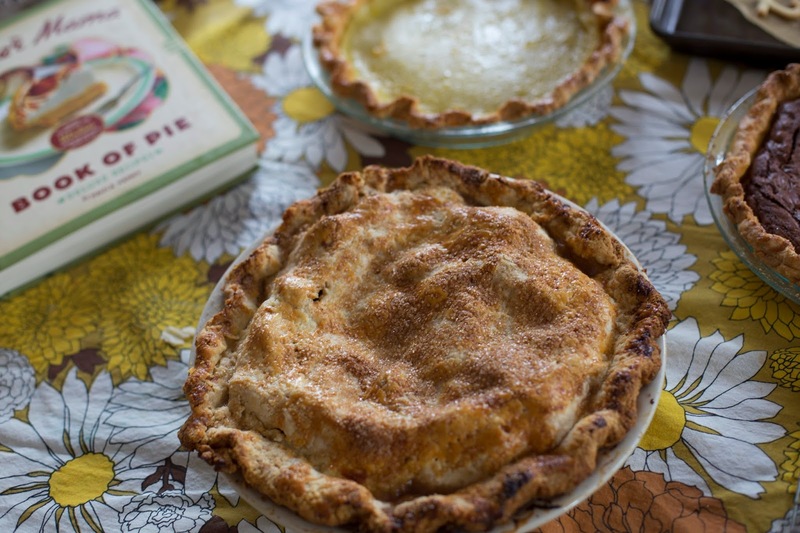 When you can taste the difference between a lard and butter crust, see how someone else cuts their lemons for their Shaker Lemon Pie, or hear their expression when they tell the story of how they invented a new recipe when they forgot to add a main ingredient--that's where it's at. 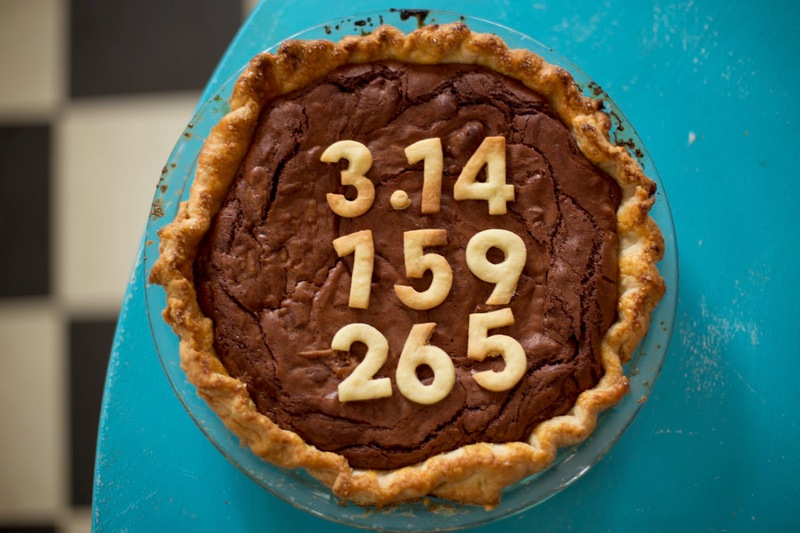 This is why I like celebrating Pi(e) Day. For me it's an event where this type of sharing can happen informally, even if it's just in the form of some friends sitting down eating together. And of course an excuse to party with pie ain't so bad either. This year was the 3rd straight year of a DC Pi(e) Day and the 6th annual for me (find posts from past Pi(e) Days here). On Friday, my friend Mackenzie Smith (who made the sweet Buffalo Chicken Fried Pies video!) came down from Brooklyn and hung out in the kitchen, taking these beautiful photos and some video (more on the video soon) while I baked (she also made an amazing caramel for the Apple Pie). 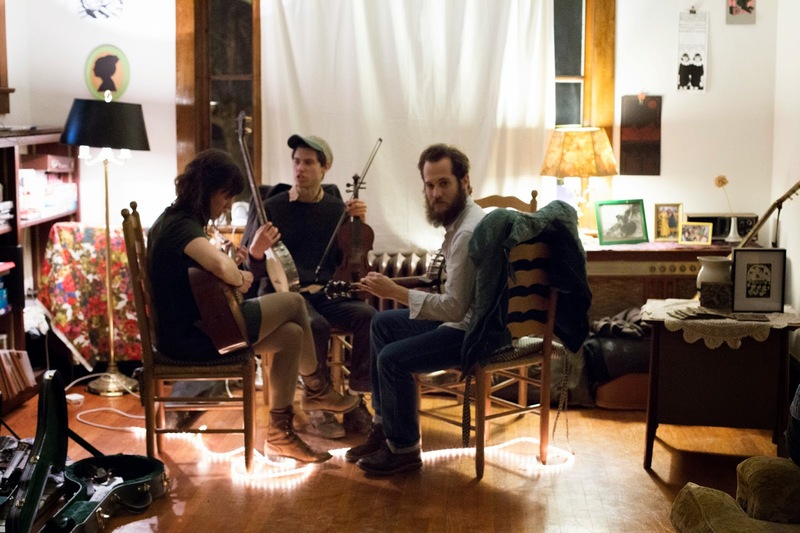 In the early evening my friends Roy and Aviva of The Keezletown Strutters showed up with their instruments and a Shaker Lemon Pie in hand, and serenaded Mack and I while we put the finishing touches on the desserts and set up for the party. Friends arrived continuously throughout the evening, bringing pies and drinks and more instruments. 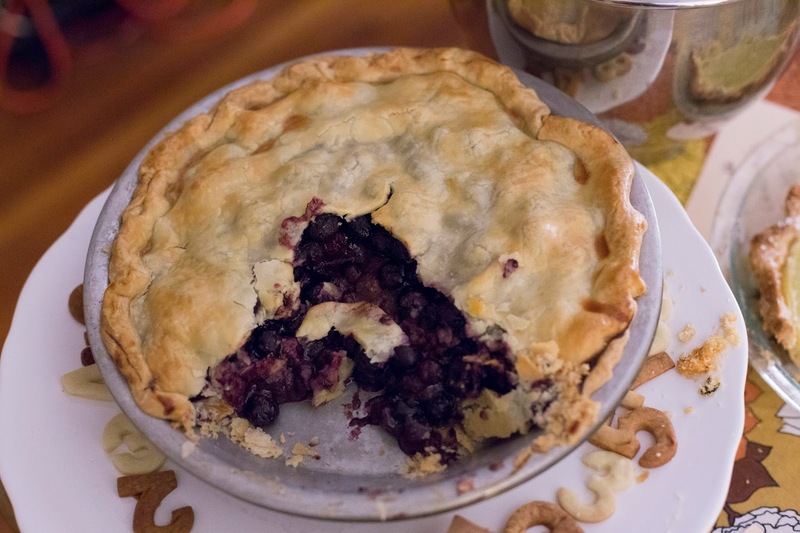 I lost count of the pie count, but the table was overflowing with Tamale Pie and Onion Pie and Quiche, Blueberry and Coconut and Chess. I made eight pies and some tartlets--Pimento Cheese Tomato Pie (a Pi(e) Day favorite), Coconut Custard Pie + Tartlets, a Lazy Lemon Tart, Tarheel Pie, S'more Pie, Grapefruit Pie (a version of this Atlantic Beach Pie), Buttermilk Chamomile Pie, and an Apple Pie with Salted Caramel Glaze in birthday boy Lars' Prillaman's name. 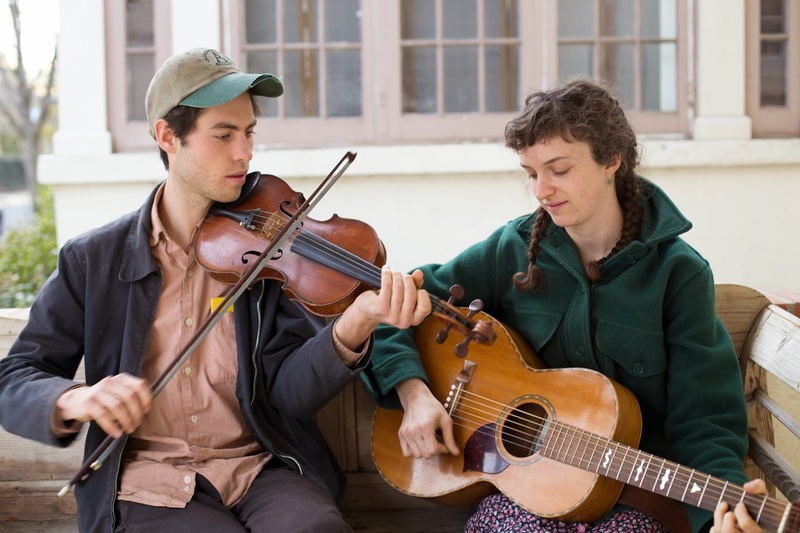 The Keezletown Strutters played their heartening & spirited breed of Missouri and Arkansas fiddle tunes, songs, and blues in wonderful two-part harmony (which inspired some waltzing), and we wrapped up the evening with a few living room square dances. 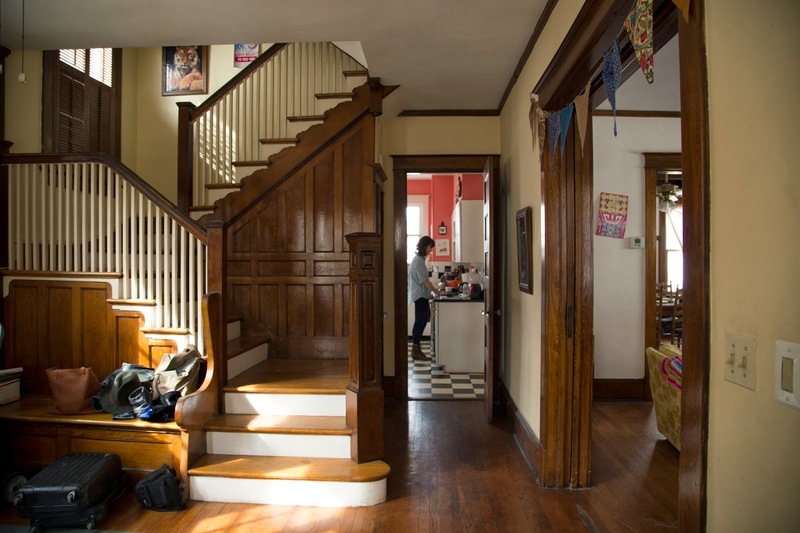 Thanks so much to all the bakers and guests for baking and sharing and dancing, and big thanks to Mackenzie Smith for her beautiful documentation of the evening, and The Keezletown Strutters for their wonderful music. 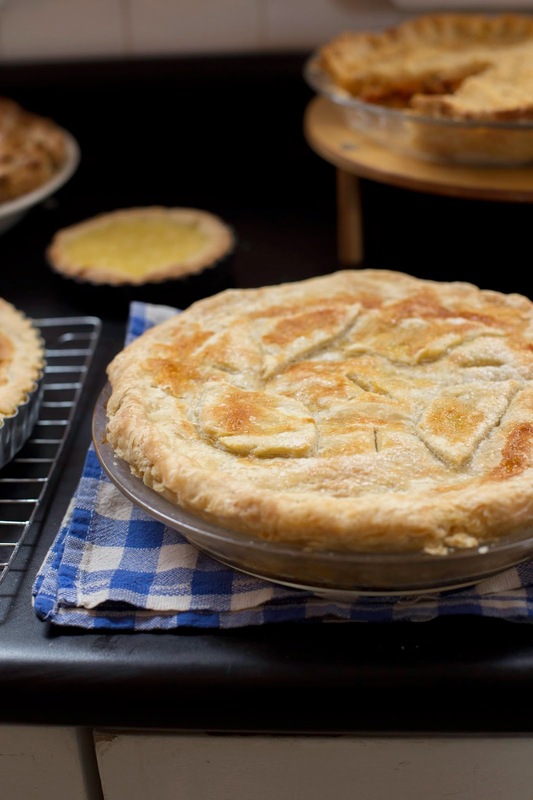 Pi(e) Day 2015 (3.1415...!) 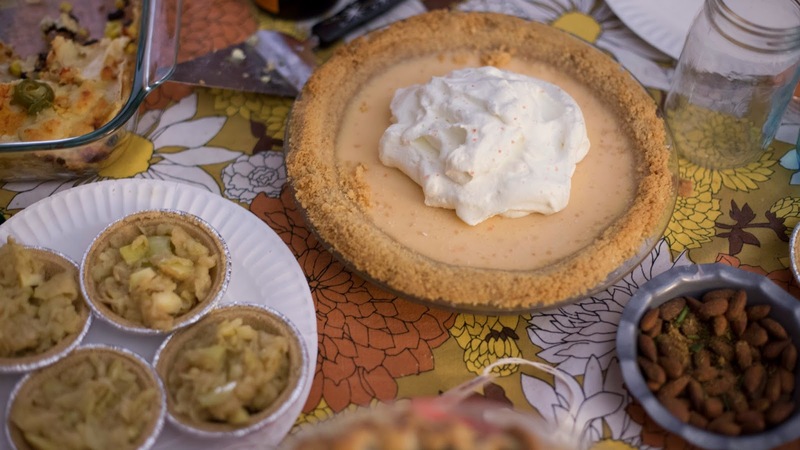 may be a year away, but more pie parties are just around the corner. Labels: music, pi day, pi(e) day, pie day, Washington D.C.